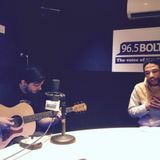 Grim Fawkner interview and two live acoustic tracks. 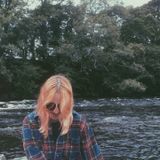 The sweet sounds of Elena Cau and a little bit of me. 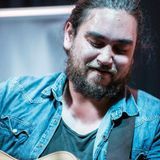 A 24 year old caffeine addicted music lover with a habit of talking twenty four hours a day. 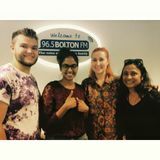 Who decided to put her chatterbox nature to some use and present some radio, create audiobooks & MC for Sofar Sounds. 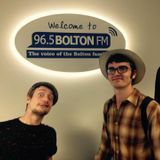 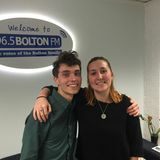 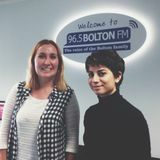 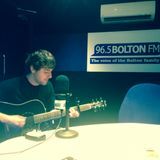 Most of the live sessions you will hear on here are archived from my Acoustic Afternoon show on Bolton FM which I had a ball doing.